Is everyone else as excited as I am that Fall is officially around the corner?!!!! I cannot wait for the weather to catch up to my excitement for this fabulous season of the year, but for now some Fall home decor will have to do! 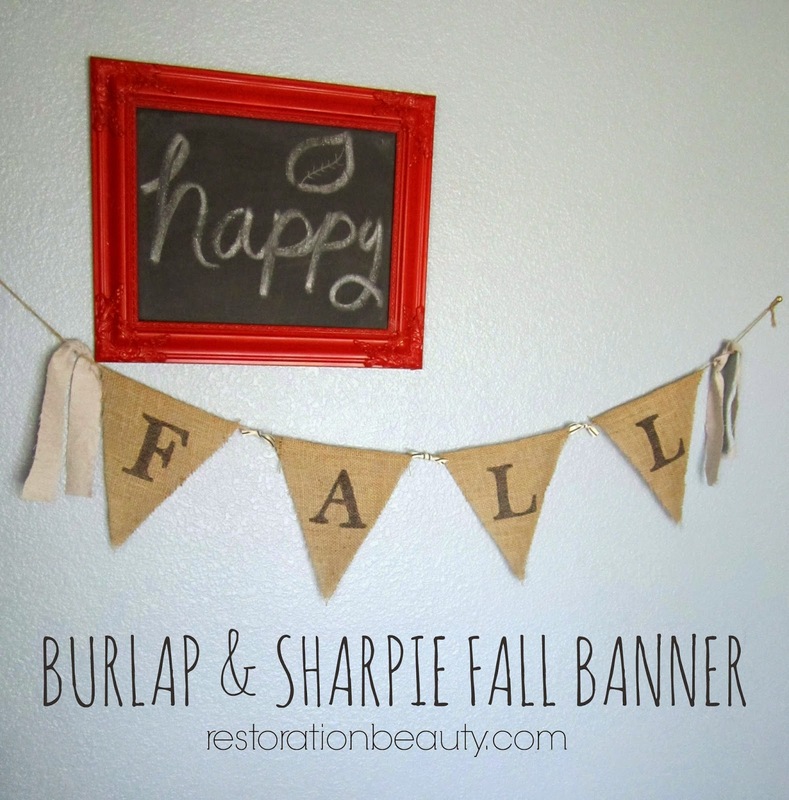 If you follow me on Instagram then you saw the little teaser photo of this super easy, super quick, oh so perfect for the season, BURLAP &SHARPIE FALL BANNER! And today, I'm going to take you step by step in how to make it! I got this fabulous (can you tell I like that word?) 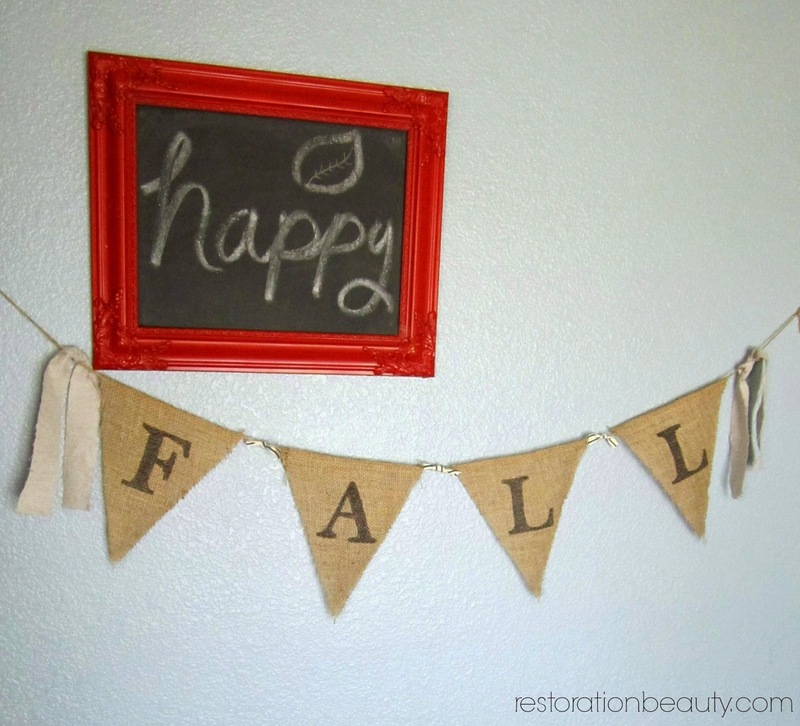 FALL BANNER idea from Creatively Southern and ran with it as soon as I saw it! 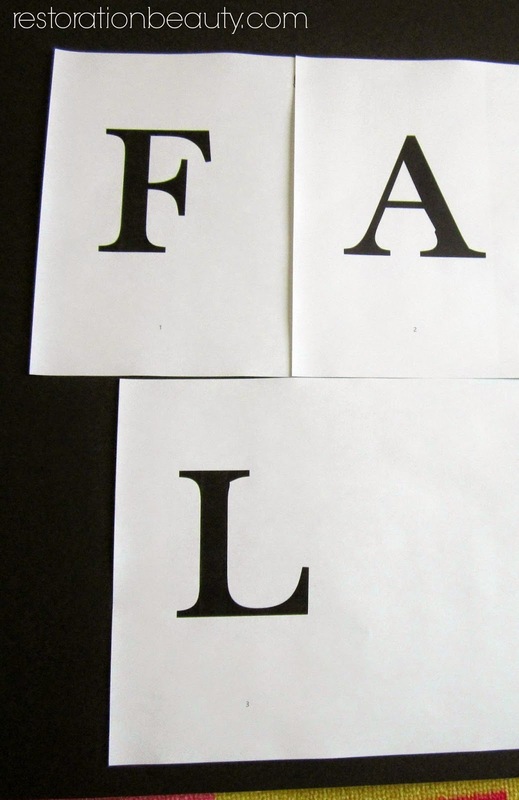 It's so easy to make, the burlap lends it that perfect Fall feel and I just had to try this method for getting the perfect letters! With that said, let's get into the tutorial! 1. Draw a triangle on a sheet of white paper. To make the perfect triangle: draw a straight line across the width of the paper, then two diagonal lines that connect at the opposite side right at the center. 2. 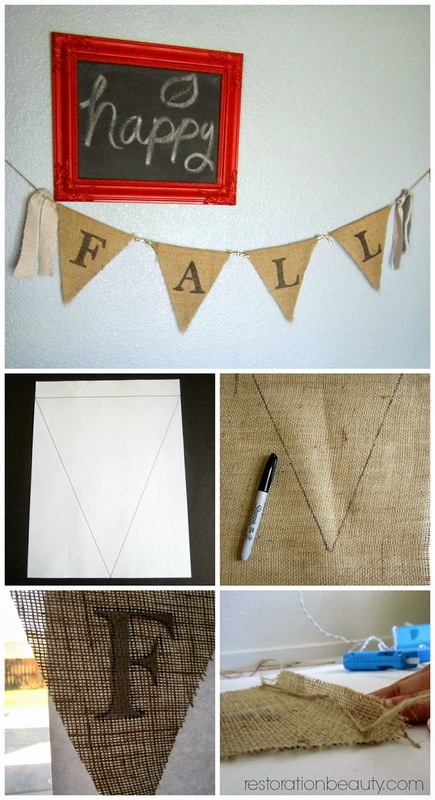 Using a sharpie pen (you can have fun with any color), trace your triangle four times for the four letters in FALL on your burlap. Cut out your triangles. Optional: Iron your burlap triangles. 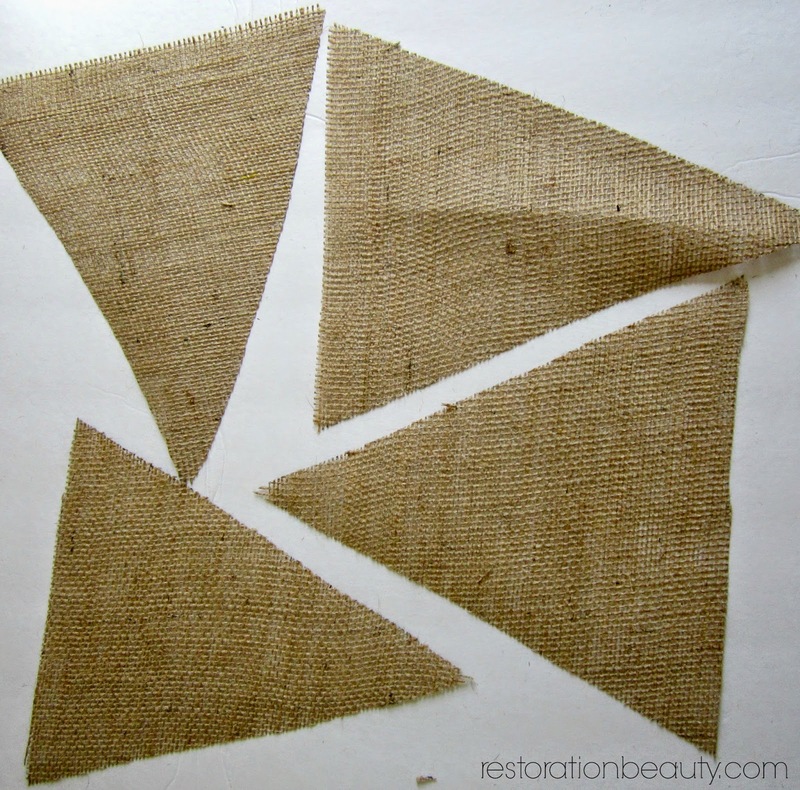 Don't worry about getting sharpie marks on the edges of your burlap because you won't be able to see them once you turn them over. 3. Once you have four burlap triangles, have some fun creating and printing out the perfect font in Word or whatever program you have. I used Baskerville Old Face (what a name, huh?) at 350 in size and printed them all in CAPS. And save some paper by only printing out one letter L.
4. Take turns taping each letter to a window that allows sunlight in and tape the burlap triangle directly over the letter, making sure it's positioned right where you want it. Trace your letter with your sharpie pen and move on to the next letter. Once you have all your letters traced out, fill it in with the sharpie pen. And voila- the perfect crisp letters! 5. Cut a long piece of twine that will accommodate the area of space you want it to hang across and glue each letter by folding the top over the burlap. Leave about an inch of twine between each letter to decorate with ribbon. In retrospect, it would have been easier to iron the folds first before gluing. Note: this is the back of the banner which is why you can see the sharpie marks. Once you're finished gluing each letter, tie a piece of ribbon between each letter and two bigger pieces at each end for the perfect finishing touch! I used the same ribbon I used for my Burlap Table Runner and I used scraps of drop cloth to tie at each end. Have fun finding the perfect space to hang this across! I hung mind on the wall closest to my Office Work Space since it's almost completely bare and it just made it so much more livelier! And yes. I used thumbtacks to hang my banner because nothing says classy like thumbtacks on your wall. Do you get a kick out of decorating for Fall? I have to be honest. This is the first year I've decorated for Fall.....and I'm loving it! Stay tuned for more DIY Fall decor, friends! You know what I love most about your tutorials? I absolutely love how they're so easy to understand! :) I like how you spell everything out to where it feels like we're just talking and having a conversation. You do awesome tutorials, friend! Anyway, I LOVE your Fall banner! 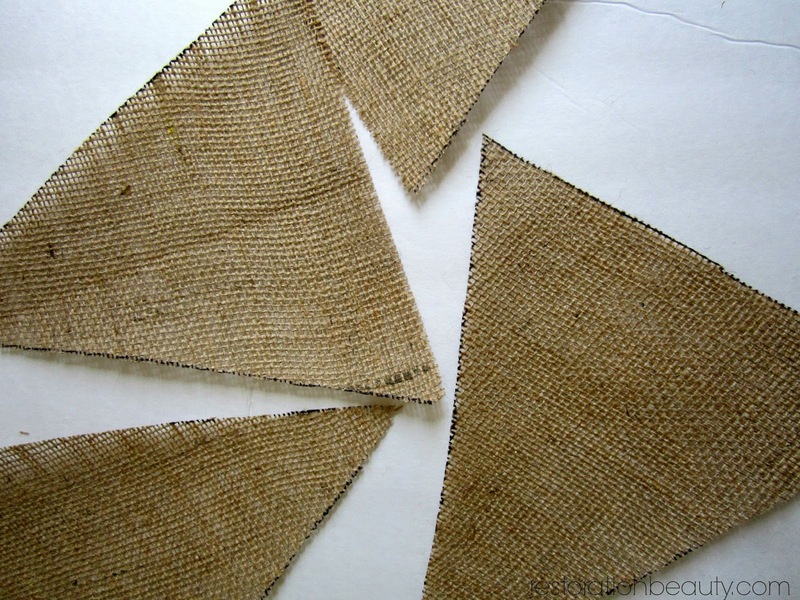 As you know, I'm a big fan of burlap, so this is the perfect project. :) Great job! Thanks, Lisa! You are so sweet to say so! I try not to over think it too much and just type away the way I'd talk! Glad you like the banner, too!! You are just so creative Selene! I love your projects because they are so doable for me ! Thanks for sharing! So cute, Selene! 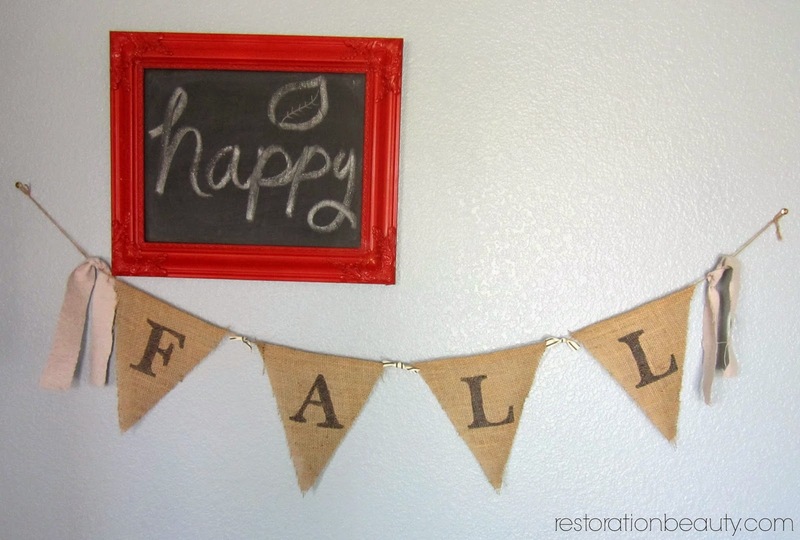 Such a fun fall addition to your home! Hope you're having a wonderful week! I'm super excited about fall weather coming too! Your banner is so cute and couldn't be easier to make! Adorable, Selene! I never thought to hold up the letter to a window to trace, that's so smart! And don't worry, I'm guilty of using push pins too...I justify it by telling myself they're wooden and not the plastic so it makes it better. :) Hope you're having a great weekend! Thanks, Carrie!! Come on Fall weather!! Hi Amanda!! Happy to know you liked the banner! I thought it was a pretty genius idea to hold it to a window when I saw the idea, too!! Thanks so much for stopping by and have a fabulous week! Looks great Selene! I love a good burlap banner. 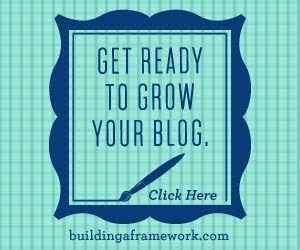 Thanks for linking up to Gingerly Made. Thanks, Ginger! 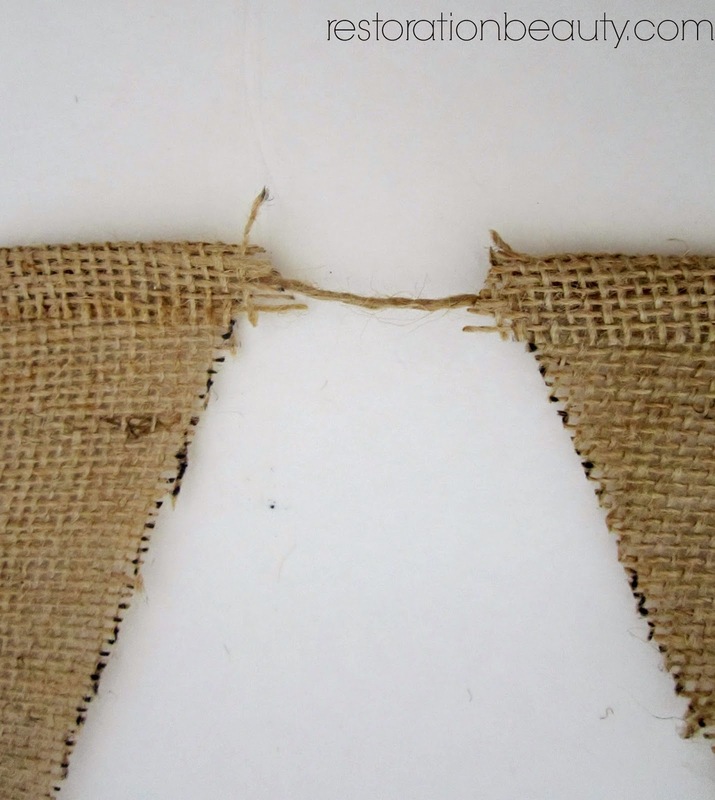 I adore burlap! 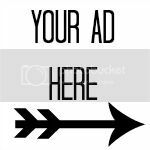 "Great Post, I chose to focus on the crowdfunding niche. It was a 2 billion dollar industry last year and is projected to be a 5 billion dollar industry this year. 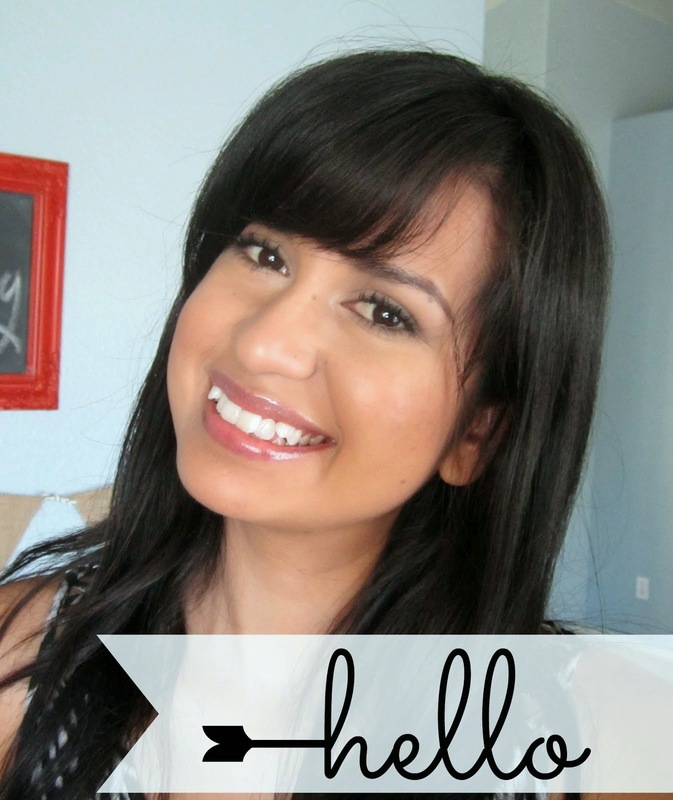 I recommend using Fiverr to use graphic designers for first time bloggers. I did use the logo designed for five dollars at the top of my site (bottom now) but stopped using it because it didn’t look good on mobile. What do you think about just having your site’s name at the top without a graphic design so the site looks good on mobile? I love the premium wordpress theme that I use and didn’t want to change it." Riya provides Abu Dhabi Indian Escorts in UAE. Riya Royal provides escorts services in Dubai. We provide full pleasure to our customer. We provide them all types of services through Indian Escorts, Pakistani Escorts etc. Here you can get free "mothers day quotes"